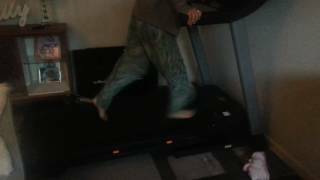 Fitness Savvy searched high and low and discovered a total of 134 customer reviews of the NordicTrack C100 Folding Treadmill. Overall, this popular running machine scored 4.5 out of 5. Poor customer service by ICON (who the warranty is with) and NordicTrack, according to several users. 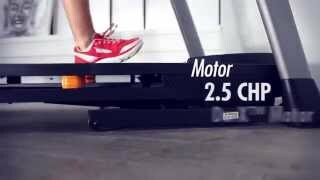 To help you get an even better idea of how this treadmill works and to decide if it’s the right one for you, we’ve included some useful videos for you below. As the UK’s first dedicated fitness price comparison site, you can compare prices on thousands of fitness products. 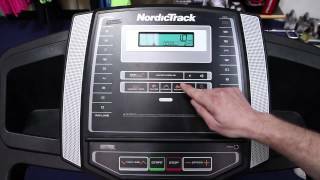 At the time of writing, the NordicTrack C100 treadmill was available from Amazon, Fitness Superstore, eBay and NordicTrack. With prices changing every day, you should check back with Fitness Savvy before you buy to check it the C100 is on sale. 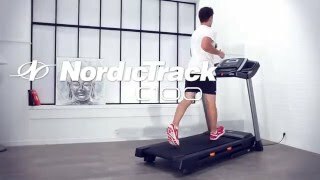 To help you save even more on this NordicTrack treadmill, we’ve included some discount codes which might be relevant for this product. In case you’ve lost yours, here is a link to the NordicTrack C100 manual. This should help you out with things such as spare parts, assembly, disassembly and how to use. Check out the C100 User Manual to find out more about this product.